Titanex Neoprenkabel 3x1.5mm - 100mtr. Titanex cables are the best and most flexible cables on the market. Titanex cables are world-wide accepted by all major rental companies and TV studios. 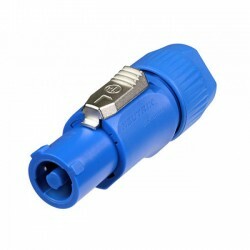 Titanex cables combine good specifications with a competitive price. All the cables are resistible against oil and greases and can be used without any problems in temperatures between -35 °C and 85 °C. Titanex can even be used for underwater applications. 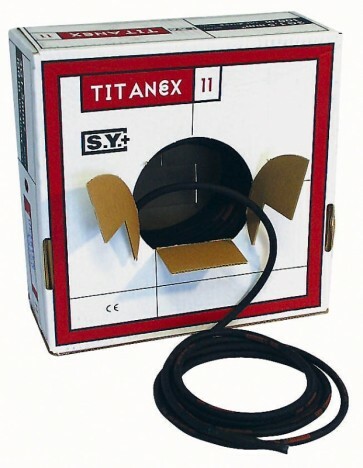 Titanex is available in 3 x 1,5 mm2 and 3 x 2,5 mm2 on 100 meter rolls or as 5 x 2,5 mm2, 5 x 4,0 mm² and 5 x 6,0 mm2 per meter.